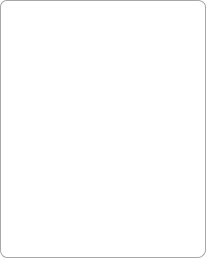 Note: This document has been modified from the original Thule version. For Trico cases, it is essentially the same except instead of a plastic spacer use a sheet of foam. 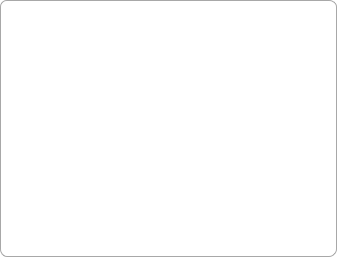 If further clarification is required, please call for assistance. We rent Thule 699, Trico Ironcase and BikeBoxAlan hard shell bicycle travel cases. Three of the best bike boxes for airline travel. These cases are rugged, weather resistant, easy to handle, and able to accommodate a wide range of bikes while providing protection from rough handling. 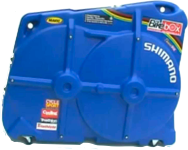 Due to the shape and size, the best bicycle case that fits a 29er, and ISP (Integrated Seat Post) bicycle frames, are BikeBoxAlan bike cases. In short, shipping a bicycle in these hard shell cases will protect your expensive investment. 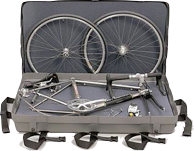 If you intend to travel more than 2-3x/yr, consider purchasing a BikeBoxAlan bike case.